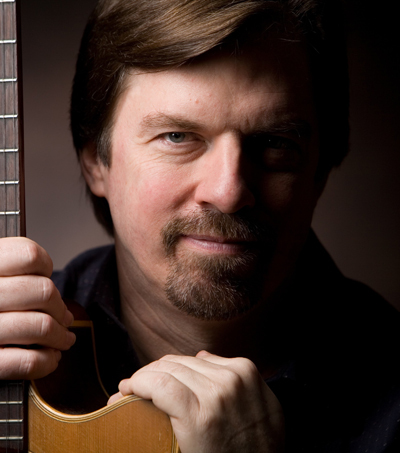 For almost twenty years, critically acclaimed singer-songwriter, Scott Wakefield, has criss-crossed the nation, performing his eclectically original and entertaining catalogue of songs for enthusiastic audiences everywhere. His collection of tuneful tales spans the wide gulf of human emotions and societal observations and ranges from sly to satiric and from hilarious to heartbreaking. 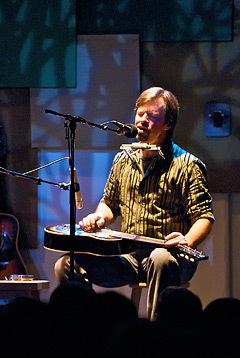 Mr. Wakefield’s amazing career has featured him on Broadway, Off Broadway, television, and film and allowed him to share stages with performers as varied as Shawn Colvin, Tori Amos, Arlo Guthrie, Vicki Lawrence, Josh White Jr., The Red Clay Ramblers, Jim Lauderdale, Suzanne Vega, and John Davidson. 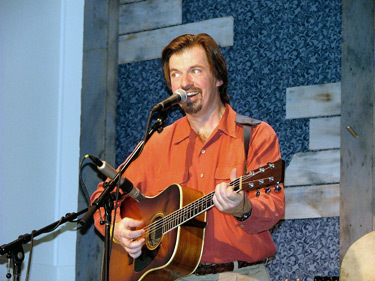 Scott’s first CD of original music, “OLDER THAN DIRT” garnered much critical praise and acclaim and his song, “Toilet Seat” was named the Best Novelty Song of 2004 by the Los Angeles Songwriters Association.